We know this is a very exciting time for you both. Our mission is to give your ideas life by interpreting your dream and creating your tailor-made wedding with a dolce vita, Italian-heritage flair. And don’t worry! We know that each and every couple has different ideas for their big day, so we specialise in creating bespoke weddings for individual people. No detail is too small, no request is too large. This is your day so let’s make it perfect. With many years of experience in the luxury industry, fashion, architecture and design we know the value of planning stylish events and have an eye for the very best. We truly understand the meaning of listening to you so that your dream day becomes a reality. Our wedding coordinators plan memorable, upscale, glamorous and above all fun celebrations, to make your experience the best it could possibly be. 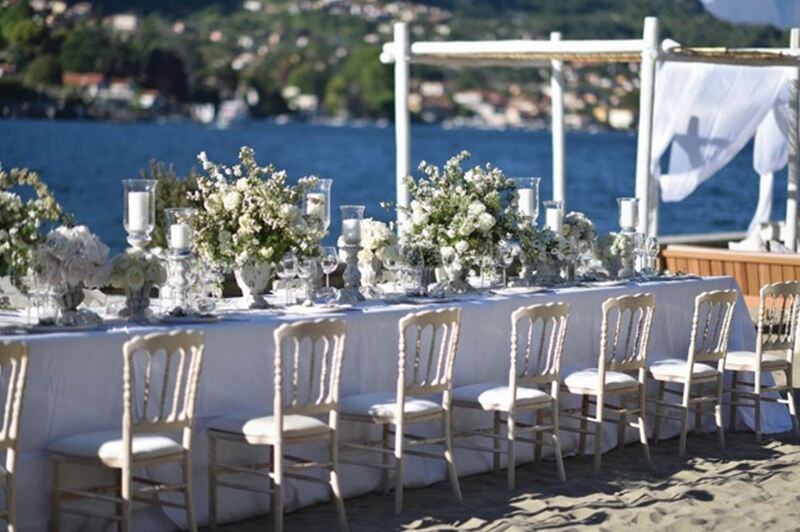 So from engagement parties, vow renewal ceremonies, anniversary parties to exclusive private events, we are the Luxury Wedding Planners in Italy for sophisticated couples who demand a first class service. With daily research and regular attendance at international events, we maintain an up to the minute database of luxurious, cutting edge and elegant options. Meaning that whatever the mood, we have something perfect for you.